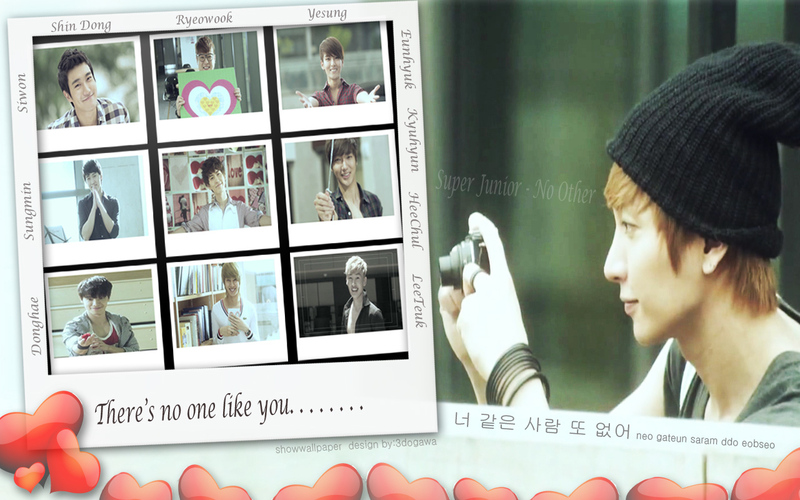 suju no other. they are best. 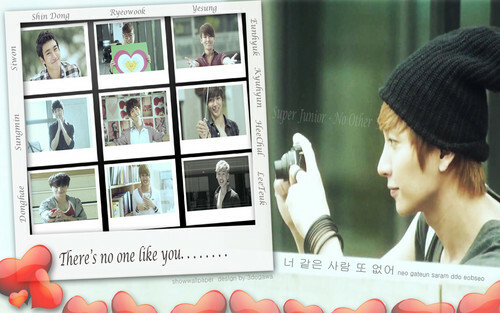 HD Wallpaper and background images in the Super Junior club tagged: super junior. This Super Junior wallpaper might contain pahayagan, papel, magazine, tabloid, rag, sign, poster, teksto, pisara, palumpon, kurpinyo, posy, and nosegay.